While there are times when we can let nature take care of itself, sometimes wildlife conflicts must be resolved to protect human health and safety. We can resolve these conflicts in, on or around your home or business in a timely manner. 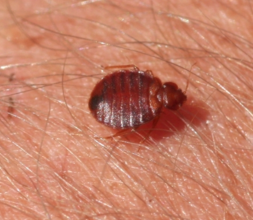 A complete integrated pest management program is essential to bed bug control and should address sanitation, material application, and exclusion. 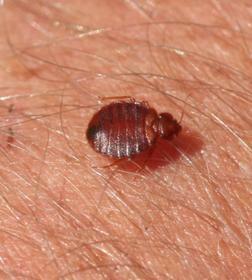 Hiring an experienced, responsible pest control professional is your best chance of successfully getting rid of bed bugs. 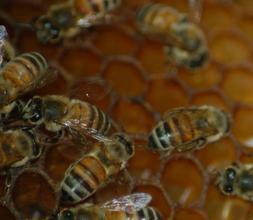 Many wild animals carry diseases and parasites that can be transmitted to humans. 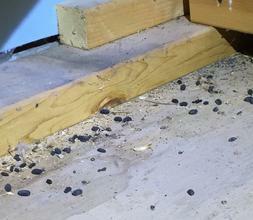 Once removed they can leave droppings, urine, fleas and ticks in your attic, basement, or crawlspace. We offer sanitation of affected areas, clean-up of animal droppings, and removal of animal nesting material. 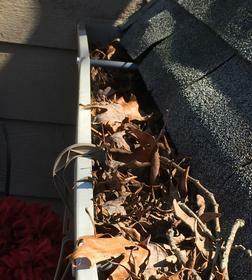 Clogged gutters can lead to a variety of issues from mosquitoes to water damaged soffits. 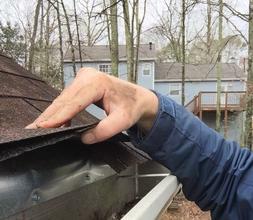 Whether your in need of a simple gutter clean-out or something more permanent like our gutter guards, we have a solution for most gutter issues. 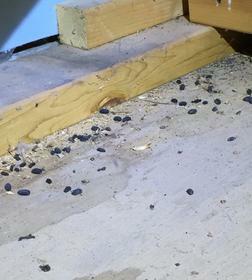 A neglected crawlspace can lead to multiple issues from animal infestations to moisture and fungus problems. 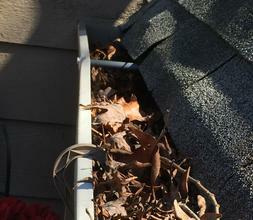 We specialize in sealing crawlspaces and vents to keep out unwanted visitors. 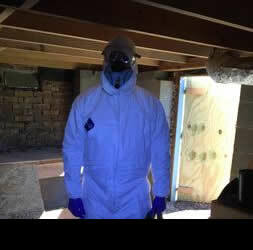 Additionally, we’ll clean-out crawlspace debris, old insulation, vapor barriers and dead animals. 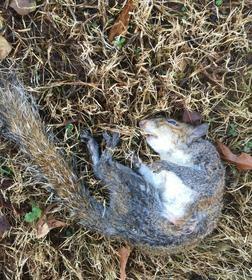 Dead animals attract disease and new nuisance animals which wish to feed on the carcass. 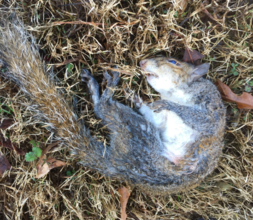 If an animal has died in or around your home or business, we can find its location and remove it. 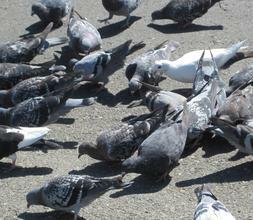 We will also conduct a thorough inspection for live animal activity. We work to prevent future visits by your unwanted guests by sealing all entry points with skilled, quality workmanship and competitive prices. Our exclusion and repair work is guaranteed. 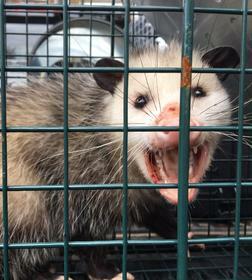 If the nuisance animal gets through our system we will re-trap and repair at no charge. 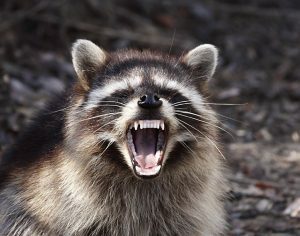 While some wildlife may appear small and harmless, they can carry diseases and parasites, and their droppings can become a serious health risk. 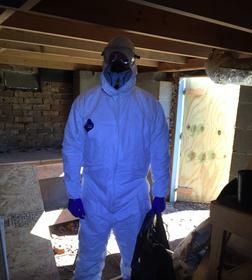 To protect yourself and your family, call a trained professional to inspect the issue. 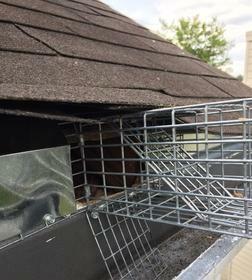 Bird control includes installation of bird netting, bird spikes and customized exclusion techniques. 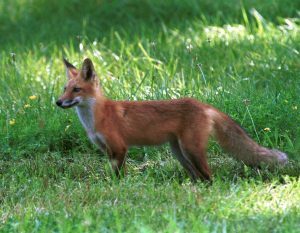 What type of Wildlife issue are you experiencing? 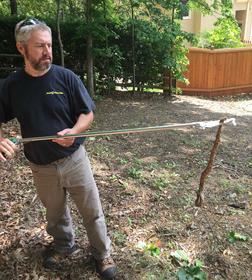 ​​​Do You Have Unwanted guests in your home? ​Let us help! 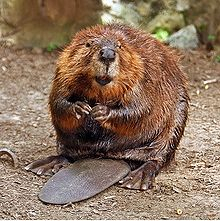 If you want an inspection from a licensed and trained Wildlife Trapper, contact us.